The GOOD NEWS about Jesus will change you! The good news (gospel) about Jesus means good news for you. Believing the Gospel doesn’t just mean you’re on your way to Heaven, it means you’re qualified for a new life now. 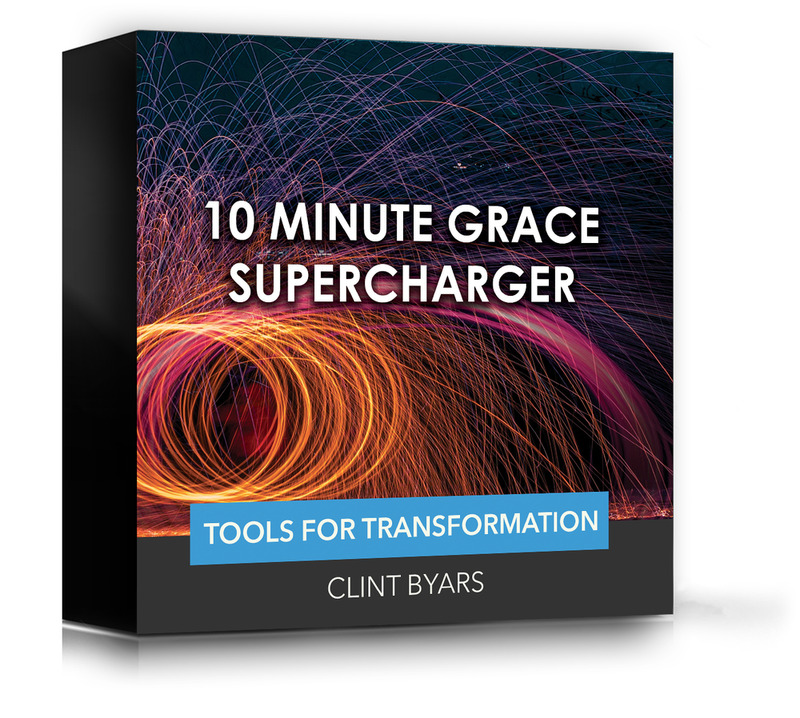 Experiencing lasting transformation and experiencing ongoing salvation is easier than you think. Living in this new life is not easy at times but it’s closer than you think. 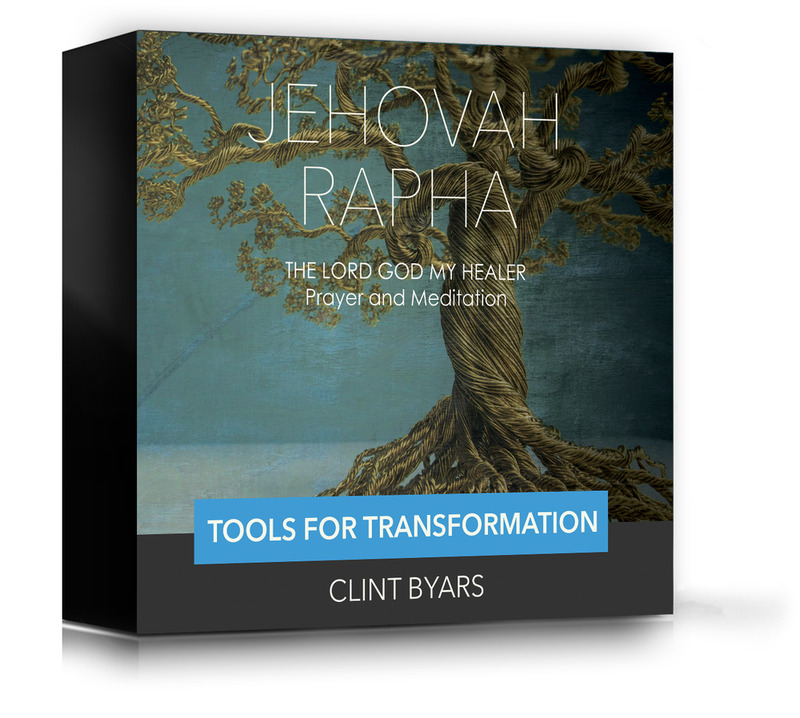 True transformation comes by a revelation of Christ’s life in you. 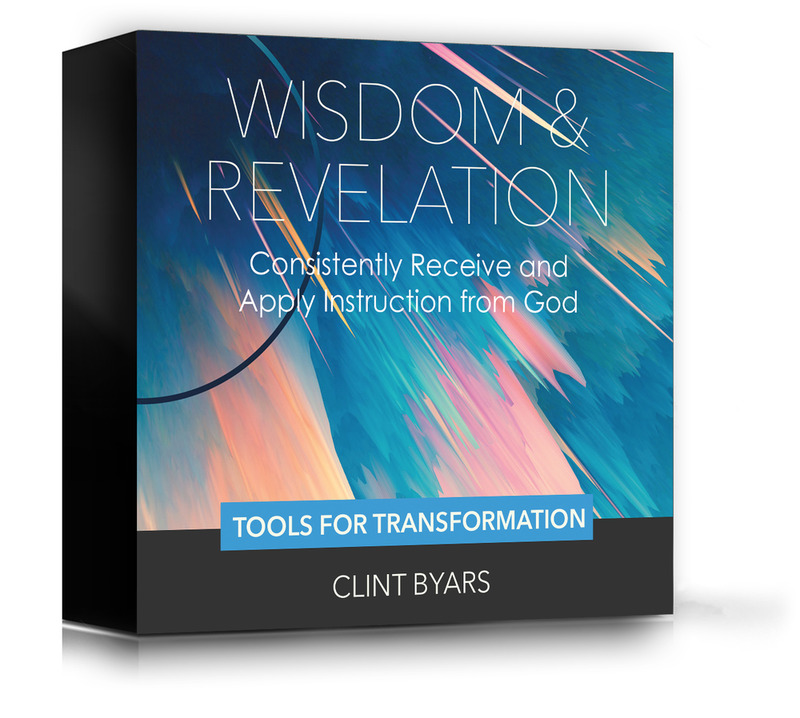 I will show you how to prepare your heart for revelation. The secret is, you already have this new life inside and it will take over your old life as you discover your true identity. 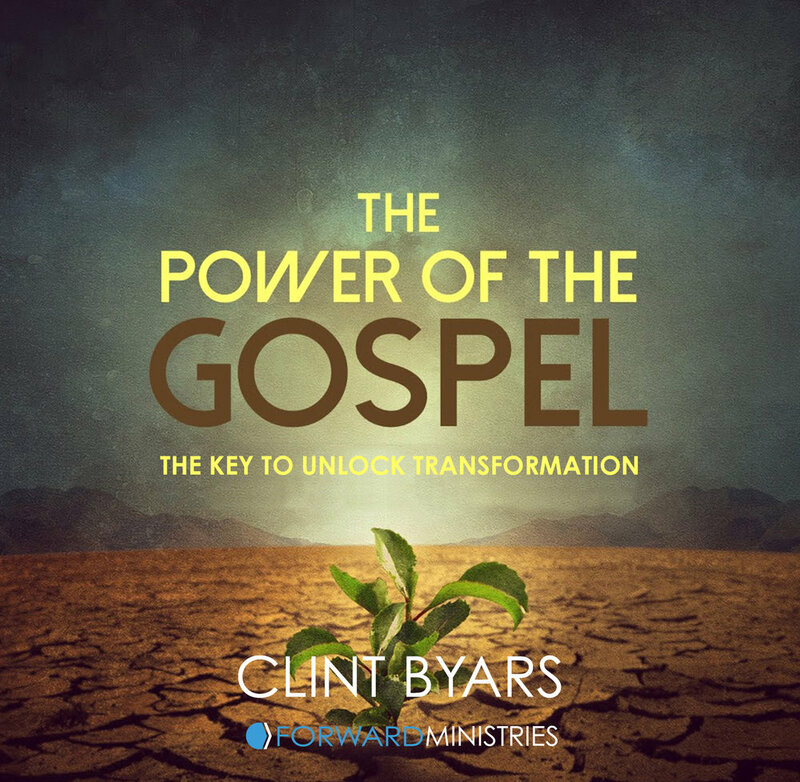 There is a key to unlocking transformation that lies within the Gospel itself. You can do this, you don’t have to struggle and barely get by the rest of your life. 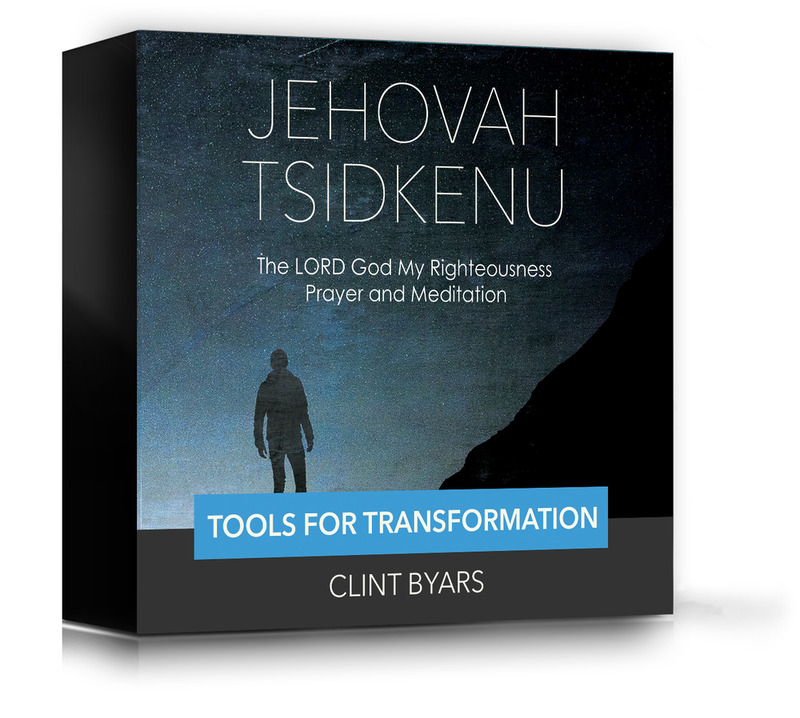 I want to help you learn how to rebuild your identity based on Christ has done for you and in you and live a new life.